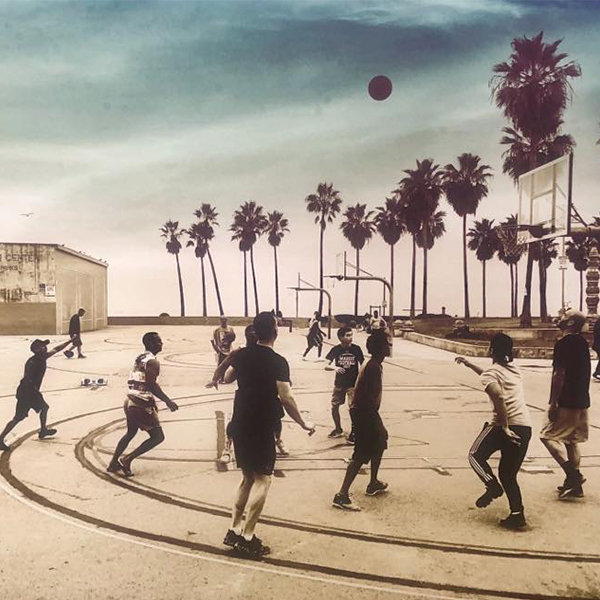 Santa Monica is one of the most picturesque places in the world. But the beauty doesn’t just end at the beach. The city is also home to amazing art galleries featuring incredible works that are sure to impress. Here’s a list of some art galleries in the area that are worth a visit. 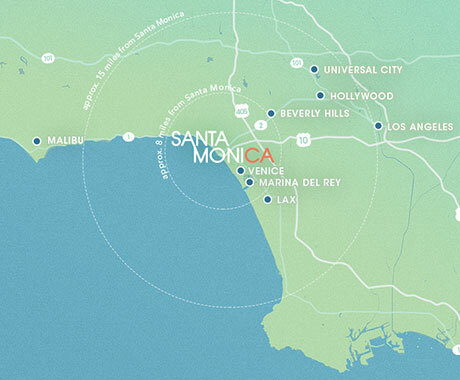 18th Street Arts Center has been bringing unique and groundbreaking work to Santa Monica for 30 years. But this isn’t your standard gallery! The exhibits here are often socially conscious and spark conversations about progressive issues. 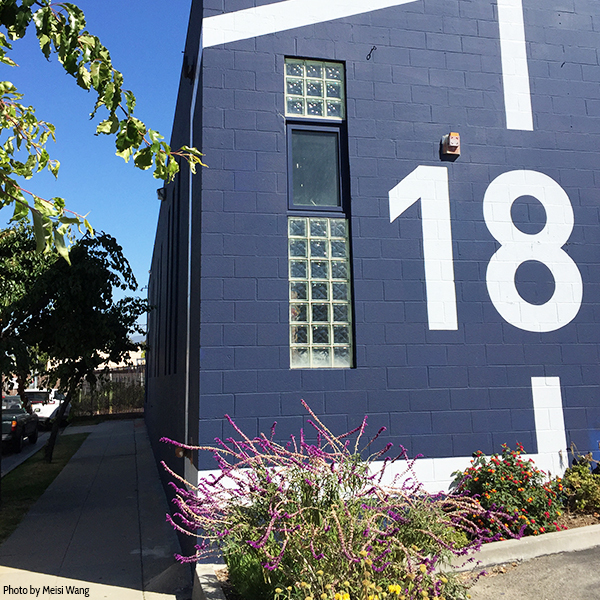 The 18th Street Arts Center is also the largest artist residency in Southern California, including a program for Los Angeles-based artists who get to rent a workspace at a subsidized rent. The LA Art Exchange is primarily known for its custom framing. With more than 30 years’ experience, this is the place the art world frequents to get their paintings and photographs ready to show. Even if you’re not in the market for a custom frame, add it to your itinerary to see the art on display here. With works ranging from mixed media to photography to fine art prints, visiting this eclectic gallery is an experience you won’t forget. Occupying what was once a trolley station, Bergamot Station is a mecca for art galleries. With 20+ galleries inside featuring works that range from photography to sculptures to paintings, there’s certainly something here for everyone. Also worth mentioning is the onsite eatery – Bergamot Cafe – perfect for stopping to refuel at. 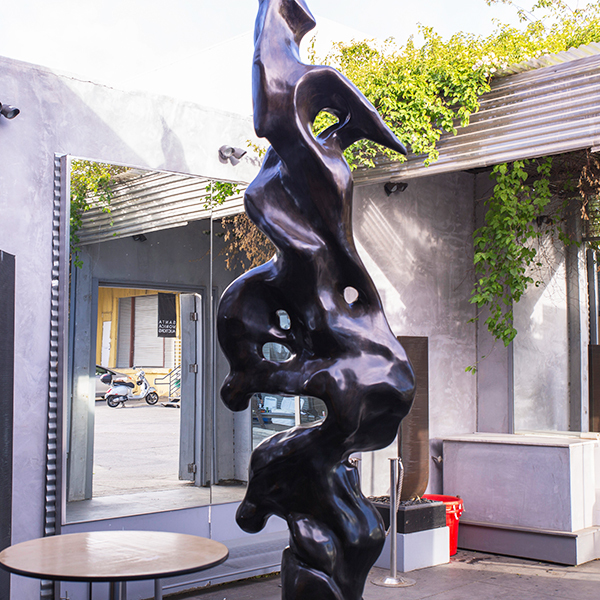 Situated in Downtown Santa Monica, the Jeanie Madsen Gallery is where art meets fashion. This 2,000-square-foot space houses both art exhibitions and “wearable art” in its high-end fashion boutique. Owner and fashion designer Jeanie Madsen has her fashion-forward and sports-inspired creations (like the one below) on display alongside pieces by local artists. Don’t miss their regularly scheduled events that often feature a live DJ. This massive studio is housed in an airport hangar at the Santa Monica Airport. Santa Monica Art Studios is home to more than 30 local artists who get to work in private workspaces and take part in classes and discussions. The biggest space here is occupied by Arena 1—a 2,400-square-foot gallery with a revolving schedule of innovative exhibits featuring art from around the world. There are always events happening too, so make sure to check out their calendar! 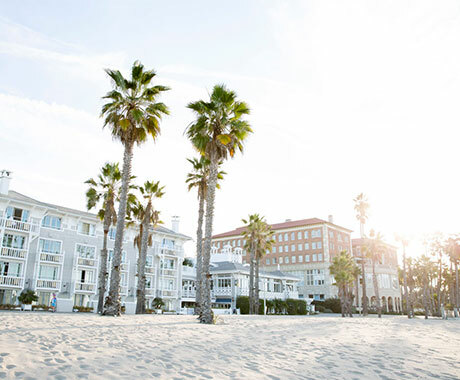 Just steps away from the Pacific Ocean is the recently opened Wyland Galleries. The artist, Wyland, is known for his marine life paintings and large murals featuring sea life and displays an array of his pieces including bronze sculptures, oil paintings, watercolors and murals. Other artists like James Coleman and David Wight have works showcased at this gallery as well.